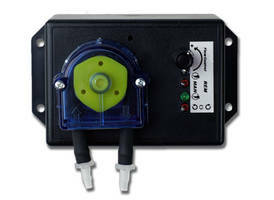 The SP200VCA Variable Flow Pump is a new peristaltic pump from APT Instruments. 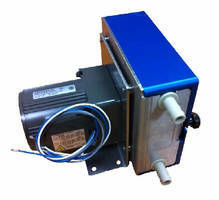 The pump features flow rates of 320 ml/min with a choice of motor speeds and tubing sizes. It is housed in a splash resistant material that mounts on a wall or bench. The SP200VCA is applicable to fluid transfer or metering needs. 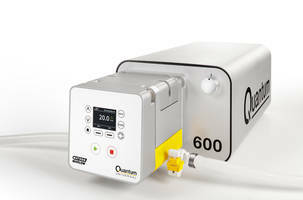 Quantum Peristaltic Pump features ReNu SU technology cartridge. 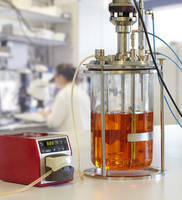 Used in SU tangential flow filtration, virus filtration and high-performance liquid chromatography, Quantum Peristaltic Pump offers 43.5 lb-force per sq in. flow linearity. Delivering up to 5.3 gpm SU processing pressure range with ± 1.74 psi trace pulsation, unit offers 4000:1 speed control ratio. 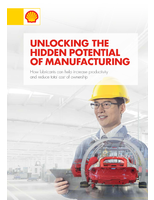 Unit's virtually pulse-free performance provides constant pressure for maximum yield. 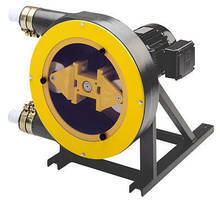 High Flow Tubing Pumps suit fluid transfer applications. 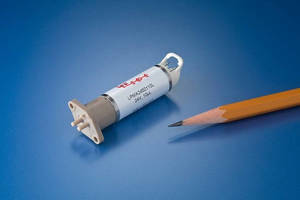 Intended for general purpose fluid transfer applications, SP400FO Tubing Pumps offer benefits of peristaltic pumps, including self-priming design, dry running, and limited fluid contact. 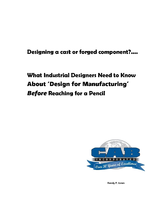 Users can select from range of long-life tubing options for best fluid compatibility. 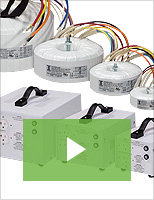 Rated for continuous duty, pumps support wide range of plant applications. 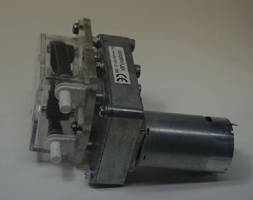 Peristaltic Pump handles difficult fluids. 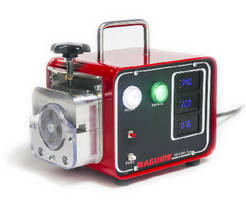 Peristaltic Pumps feature flow rates to 700 mL/min. Peristaltic Liquid Pump accurately meters color. 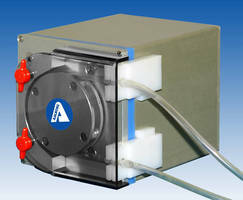 Peristaltic Pump offers user-selectable flow rates.